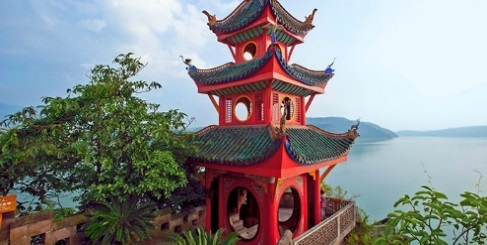 The Yangtze River Hash Cruise is a 13 night/14day all-inclusive hash event on board the Viking Ship Emerald sailing, hashing and touring with Hashers through Shanghai, Wuhan, up the Yangtze River through Three Gorges, to Chunqing, with connections, hotel rooms and tours in Xian and Beijing . This PostLube event is being offered after PanAsia 2019. 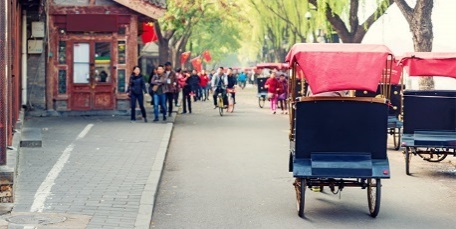 It starts with a flight from Zhangjiajie (DYG) Airport (where PanAsia just finished) and flies to Shanghai on 11 Nov 2019, where your land package starts. Includes 3 meals per day, champagne & mimosas for breakfast, beer & wine with lunch & dinner on board, 12 daytours, 5 hash runs, 2 Pub Crawls and you don't have to pack your bags each day! Prices start at $3727 per person with additional $799 and up for round trip air fare from your home country Prices good through Oct 2018. Book now, for I expect this cruise to fill up completely. 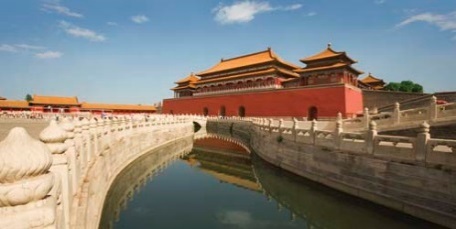 This Cruise and Land Package deepens your understanding of China’s imperial history and forward-thinking modernity on one wide-ranging cruisetour. Gaze upon Shanghai's cutting-edge skyline. 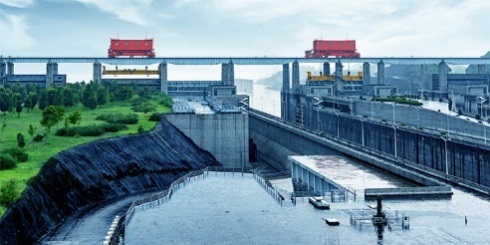 Step inside the massive Three Gorges Dam. Admire emerald-draped cliff faces and hushed monasteries during a tranquil Yangtze river cruise. 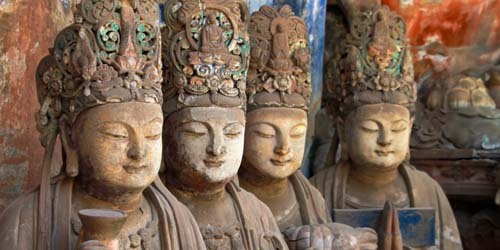 Marvel at 8,000 ancient Terra Cotta Warriors, each distinctly carved. And trace timeworn steps along the Great Wall. Join us on this most enlightening of journeys. Doing anything with Hashers is always more fun! !